Imagine this: You're sitting at a cafe in the heart of Rome twirling cacio e pepe on a fork. A waiter generously refills your half-empty glass of chianti as you daydream about hopping on the back of a Vespa à la Audry Hepburn in Roman Holiday. You polish off your plate of peppery pasta and head off for an afternoon of sight-seeing in the ancient city. 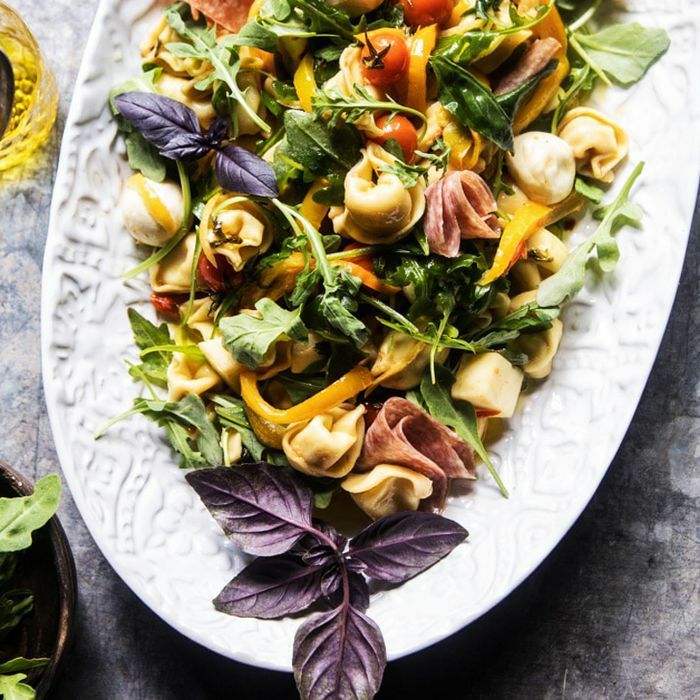 While you probably can't pack your bags and jet-set to Italy to turn this vision into a reality, you can transport your taste buds to the iconic culinary country. When not in Rome, reach for one of these Italian cookbooks that were practically made to be stained with bolognese. Spanning time-tested tomes to modern takes on Italian cuisine, these cookbooks are the next best thing to a Roman vacation. 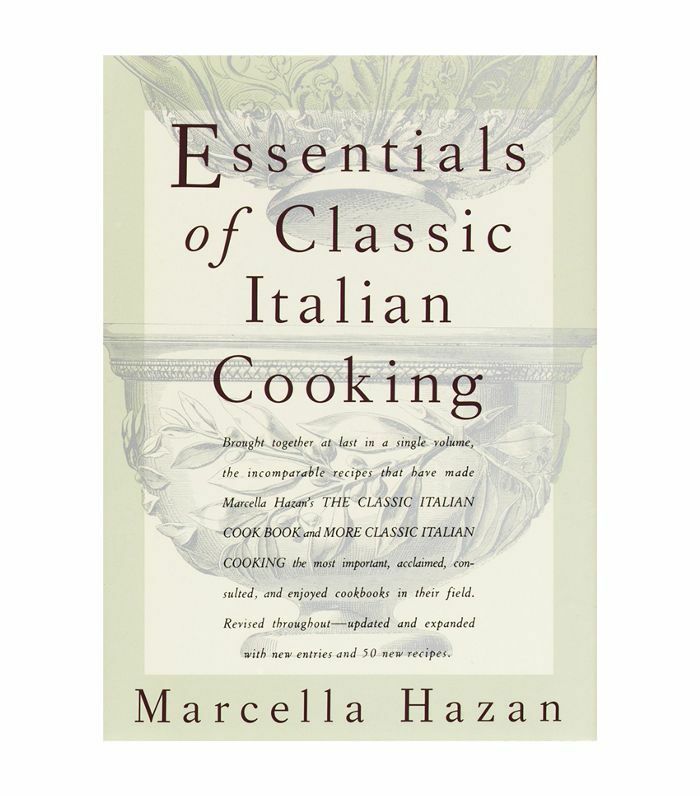 Described as a "culinary bible for anyone looking to master the art of Italian cooking," we'd be remiss if we didn't mention Marcella Hazan's classic tome. As the person credited with introducing classic Italian cooking to America, Hazan (often referred to as the Julia Child of Italian cuisine) takes home cooks on a journey through Italy's most beloved dishes in this beloved cookbook. 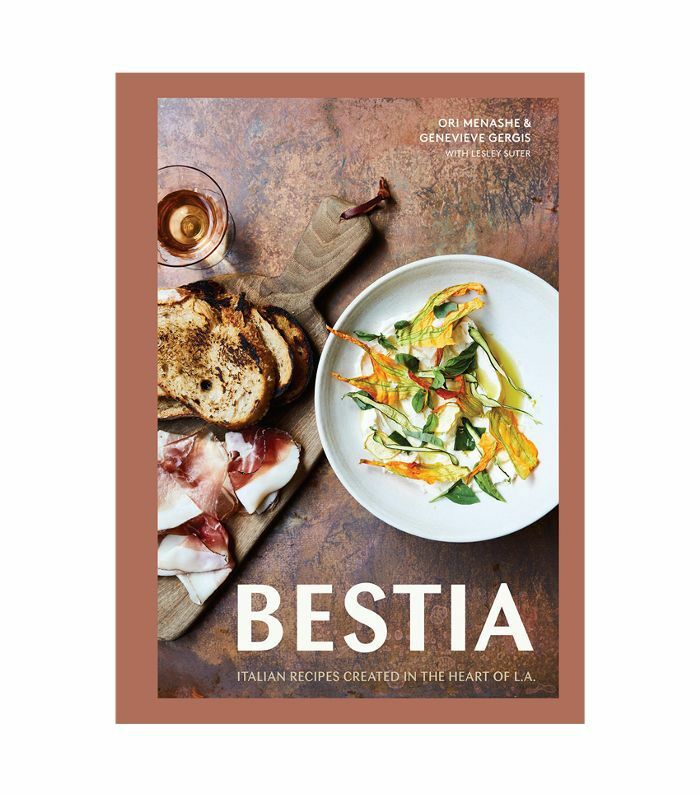 Since 2012, Bestia has been serving up innovative, Italian-inspired dishes in Downtown Los Angeles. In this debut cookbook from the wildly popular restaurant, chef Ori Menashe and pastry chef Genevieve Gergis divulge recipes for some of their most ordered dishes, including cacao pasta with braised oxtail and maple ricotta fritters. 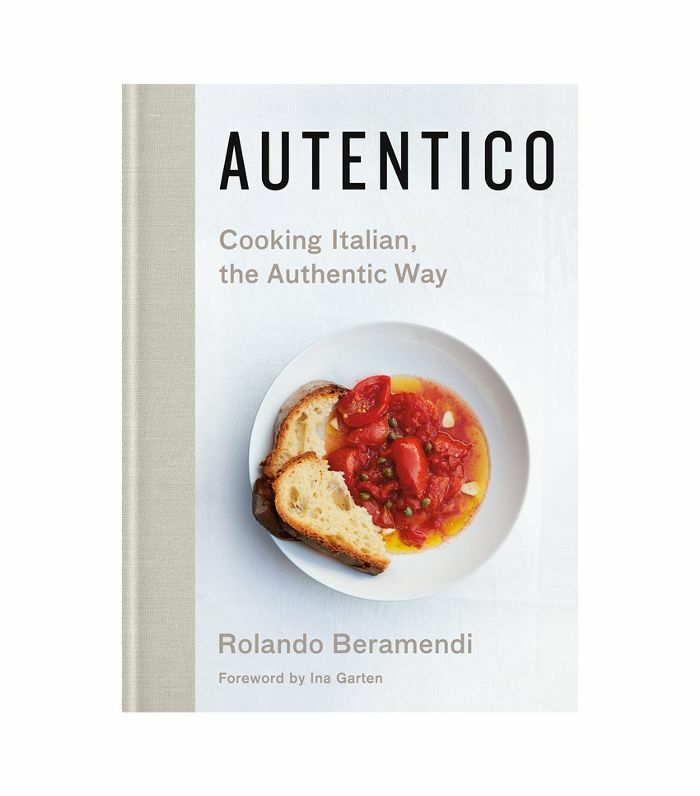 In Autentico, Rolando Beramendi, founder of Oakland-based Manicaretti Italian Food Importers, shares 120 easy-to-master recipes with short ingredient lists that make authentic Italian cuisine accessible to the home cook. Learn how to make classic dishes such as spaghetti cacio e pepe, risotto in bianco, and gran bollito misto like an Italian. 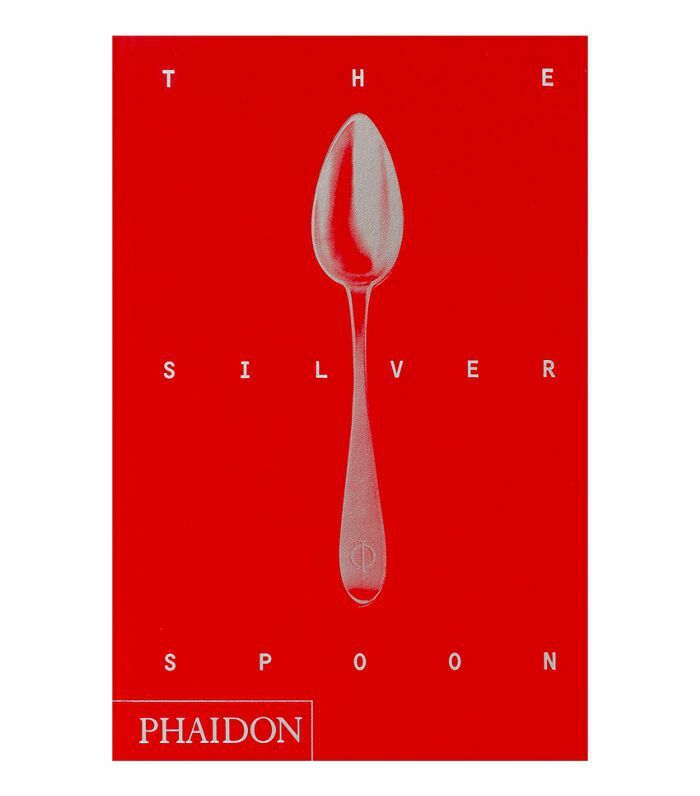 Originally published in 1950 as an exhaustive encyclopedia of all quintessentially Italian foods, The Silver Spoon still holds up 68 years later. Boasting classics like pizza Napoletana, meatballs in brandy, and Carpaccio Cipriani, the best-selling cookbook belongs in every Italian food lover's pantry. Award-winning chef Nancy Silverton is perhaps best known for her Los Angeles–based pizzeria Mozza. 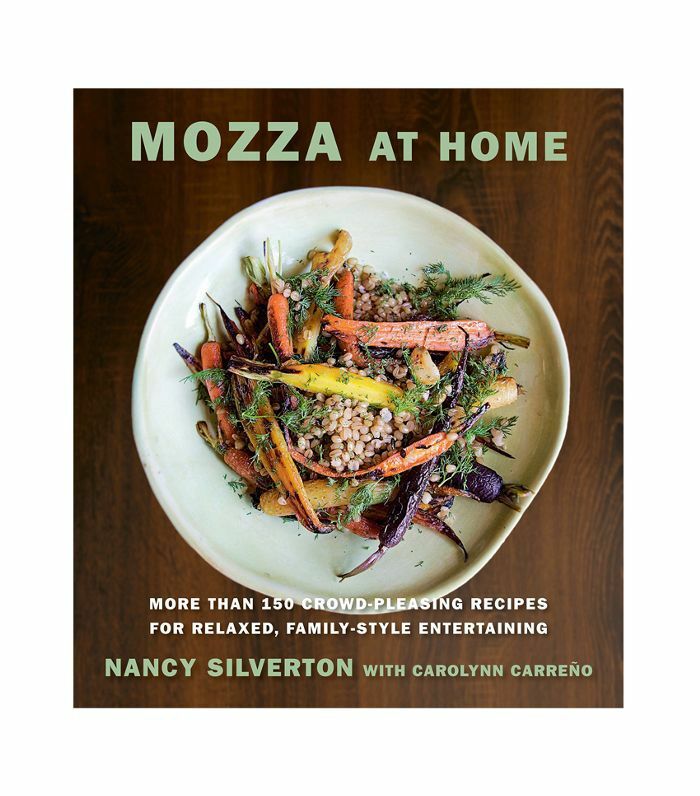 Inspired by a recent trip to Italy, the renowned chef provides 19 mix-and-match menus in her most recent cookbook, Mozza at Home, featuring simple sides like endive salad with date anchovy dressing and showstopping mains like flattened chicken thighs with charred lemon salsa verde. 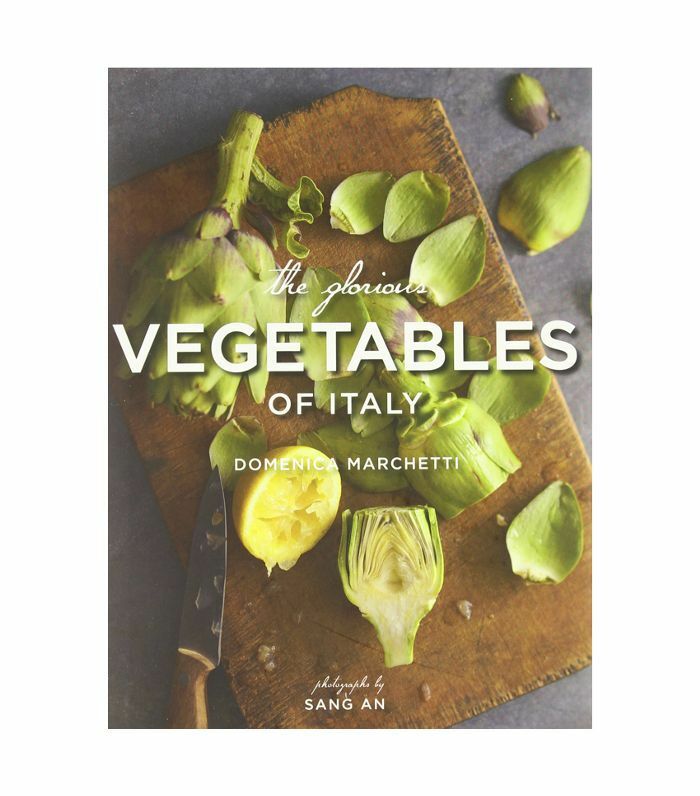 Acclaimed cookbook author Domenica Marchetti's The Glorious Vegetables of Italy is a tribute to the delectable produce of Itay. Although the recipes are vegetable-forward, don't be fooled—they're not strictly vegetarian. From grilled lamb spiedini on a bed of caponata to spring risotto with green and white asparagus to pumpkin gelato, Marchetti shows you have to make the most of Italy's finest, freshest ingredients. 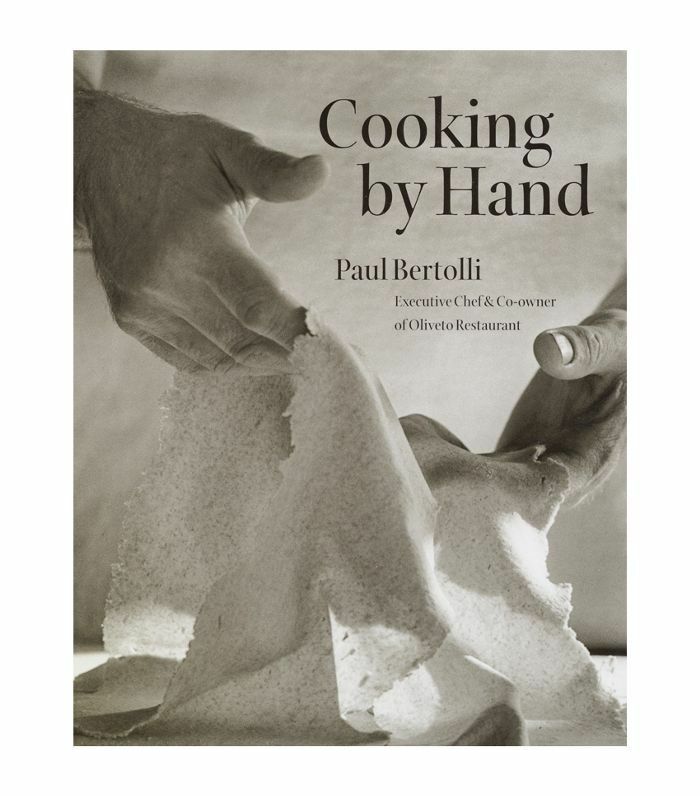 Part cookbook and part essay collection, Paul Bertolli's Cooking by Hand offers more than just recipes. Bertolli shares his personal thoughts on cooking, as well as the essential techniques all home cooks need to master when it comes to cooking Italian cuisine. Immerse yourself in the heart and soul of Italian cooking by adding this cookbook to your arsenal. Looking for more cookbooks to add to your collection? Subscribe to our newsletter for our latest recommendations.